details on available second hand equipment is uploaded to this web site at noon on thursday each week - next upload is 25 august 2016. 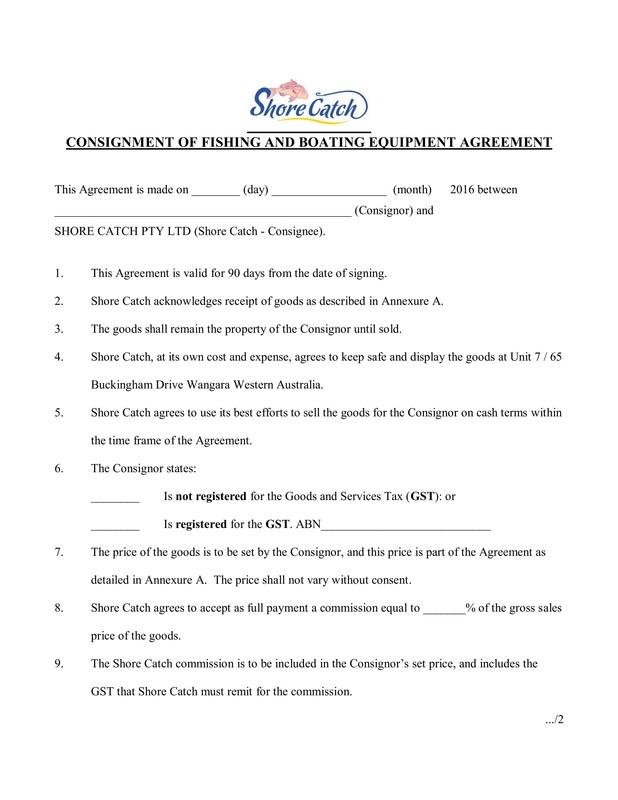 Shore Catch holds a licence from the WA Police that allows dealing in second hand equipment at our premises. 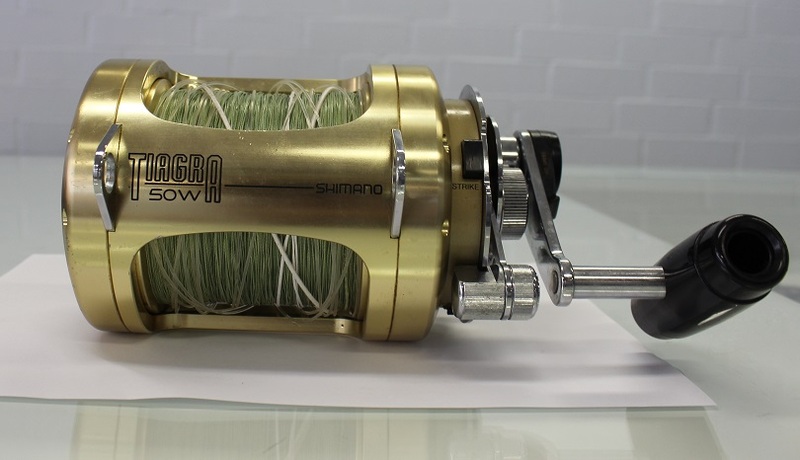 The Shore Catch model is that equipment is accepted and sold on a consignment only basis. 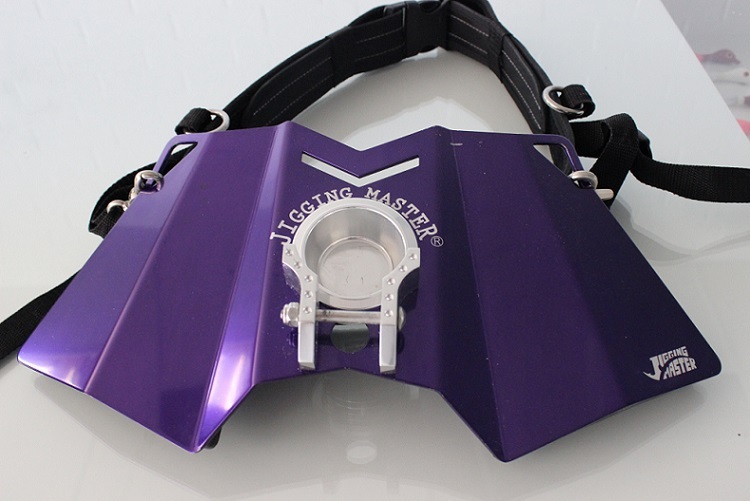 We will only deal in "quality" equipment and will update the web site with current stock on a regular basis. 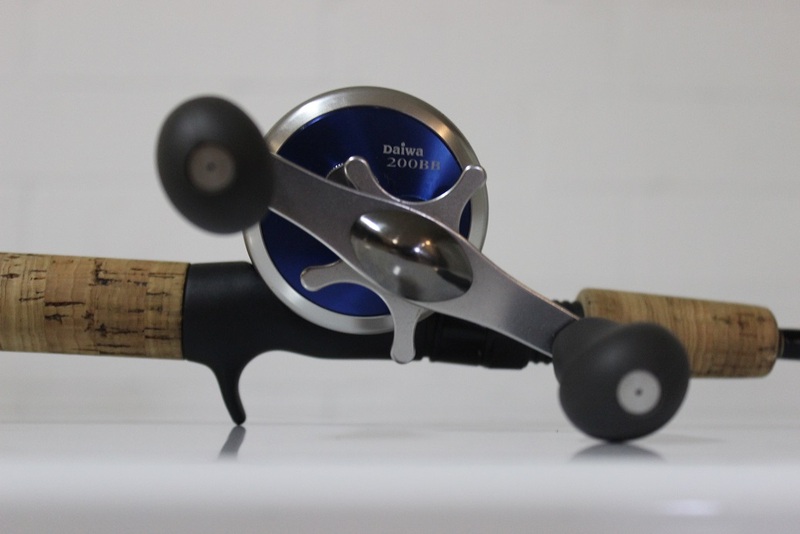 People like fishing and boating equipment, and there are few outlets that sell the specific goods which means you can’t generally buy good quality used gear from a shop at a reasonable price. When people buy goods, they like to see and feel the product and if they want it they can purchase it and take it home right away. A lot of people couldn't be bothered with all of the work it takes to advertise and sell goods through Gumtree, EBay, classifieds etc. There are all the phone calls, “tyre kickers”, inspections by people you don’t know at your home, people that don’t show up as arranged, and the list goes on. We are trying to provide a valued service and request your support. The Shore Catch Consignment Agreement is set out below and this details the particulars of our offer. Commission is currently 10% for goods, or bundles of goods, with value over $1,000 or 15% for goods with a value between $100 and $1,000. We will generally not hold goods with a value of less than $100, unless specifically arranged and agreed. We have attempted to make the process as simple as possible. All you need do is consider the equipment you would like to sell, consider the price you would like to achieve (including commission), and then bring the gear to our premises (with 100 points of ID). The paperwork is the above consignment agreement and we will log in your equipment. 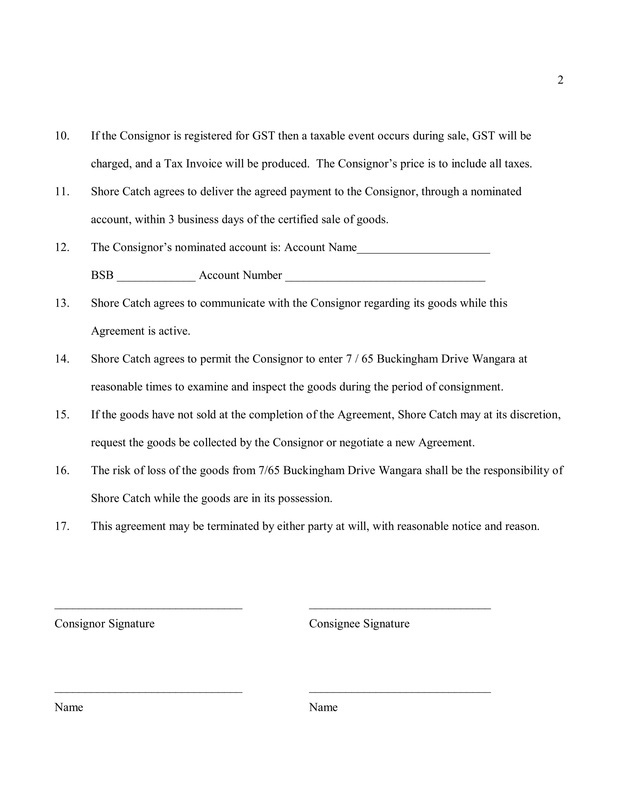 The consignment agreement specifies the terms of the arrangement and we encourage you to read it so that you are familiar with the process. As noted in the agreement, we will maintain communications with you throughout the process and use our best endeavours to sell the equipment for a fair market price. We will not accept any lower offer on the equipment but may refer the offer, if received, to you for consideration. We will partner with you so your equipment may be sold in a professional retail environment. All goods will be displayed in our Showroom over the nominated period. The goods will have descriptions and price attached and be available for retail sale through our point of sale system. The goods can be viewed during our normal business hours. This web site will provide details of all goods that are currently available for purchase, with nominated price, and you are encouraged to review and select items before you attend. Goods will be removed once they are sold however there may be a time lag so there is no guarantee that the goods listed are actually available (you are welcome to contact us to confirm availability prior to attendance). You may contact us and request that goods are held for inspection and we will allow this for a 24 hour period.